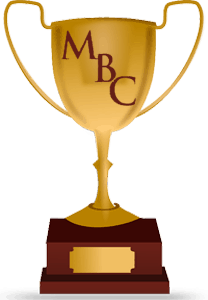 An Honorary Member can be any person or persons, who has/have served the Council and the Town of Medway for many years with service and contributions that have benefited the MBC and the community. Nominations can be made by Council members and the selection is made by the Board of Directors. While Honorary Members are not necessarily nominated and approved every year, the Medway Business Council Board solicits nominations in the spring for any candidates worthy of consideration. If you have a nominee in mind, please complete the Honorary Member Nomination form on our website, where you will find the list of Honorary Members.